OVER 20,000 BOOKS shared AND 10,000 meals SERVED! 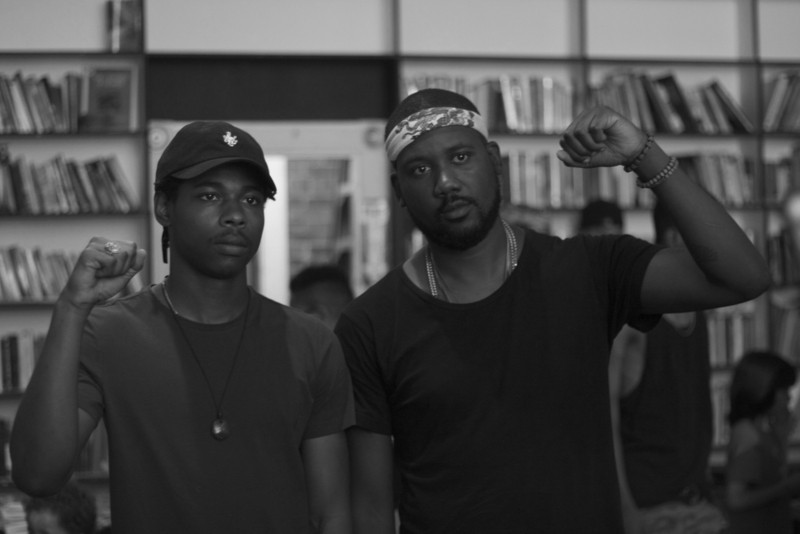 Over 2 years strong, Books and Breakfast is used to cultivate an environment that promotes connectivity and open dialogue surrounding social justice issues, political theory, and educational development. By providing positive images and informative literature, we are increasing awareness and literacy while fostering skills needed to actively combat issues that impact our communities. These issues are present worldwide and have undeniable connections to our international partners in the fight for justice. Awareness, healthy breakfast and lots of hugs; Books and Breakfast is designed to feed mind, body, and spirit. We are in constant need of books, please help our Books and Breakfast program by donating. Our wishlist can be found here. We encourage support of local bookstores. 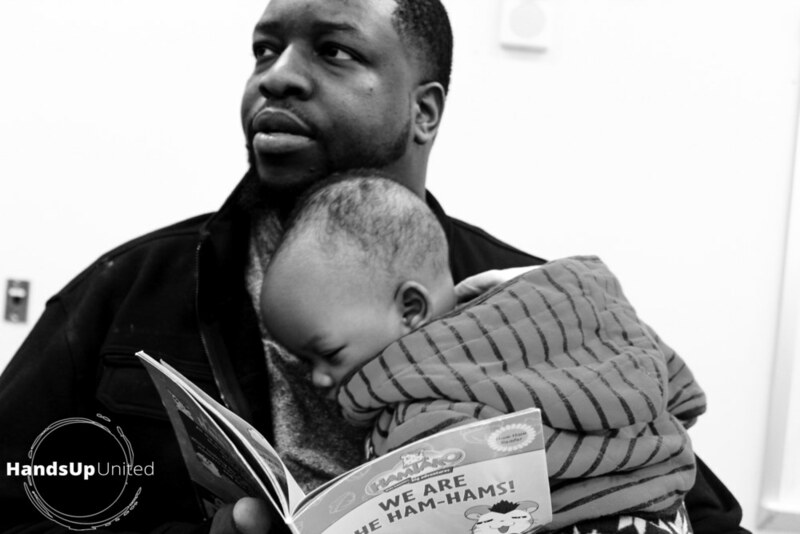 our books and breakfast program has served hundreds of local residents and inspired books and breakfast initiatives in over 30 cities across the nation. In our toolkit, you will find an outline to facilitate Books and Breakfast in your community.